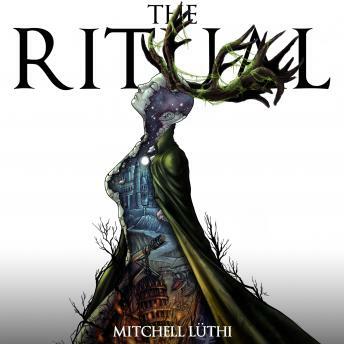 Listen to "The Ritual" on your iOS and Android device. Its origin is unknown, its dominance of the land near complete. In times of grim desperation, pestilence has given way to superstition, and the citizenry are now more divided than ever. The council has grown convinced of their immunity, even as their neighbors are consumed before them. As the world teeters on the brink of collapse, a zealous religious order has reemerged. They claim to have discovered the source of the plague...but can they be trusted? Katarina Lorenz, a noble of the city and veteran of the civil war that shook the continent, remains unconvinced. She conspires to leave the city with her companion Tannhauser to find out what's really going on beyond its walls. The Ritual is the first in a trilogy of gripping high-fantasy novelettes. The debut possesses all the beloved hallmarks fans of the genre will recognize, but is distinguished by its gritty atmosphere and confrontation with some of the most unsettling chapters of human history.